“News travels quickly and often leaves context behind. Science needs to help context keep pace or we won’t always be happy with how the story gets told in the end. 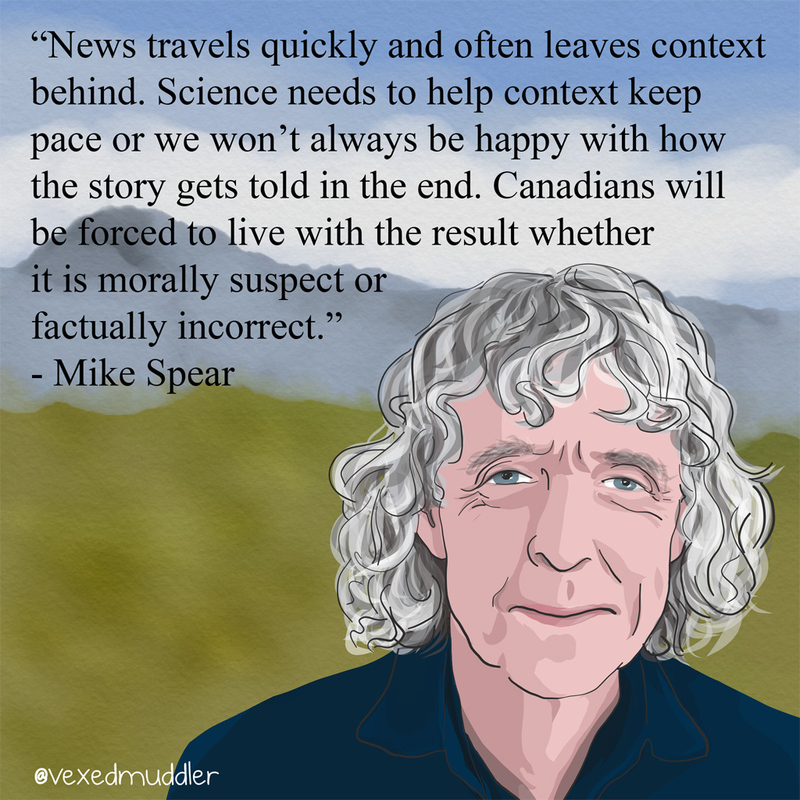 Canadians will be forced to live with the result whether it is morally suspect or factually incorrect.” – Mike Spear, communication director for Genome Alberta. Originally posted on October 3, 2016.